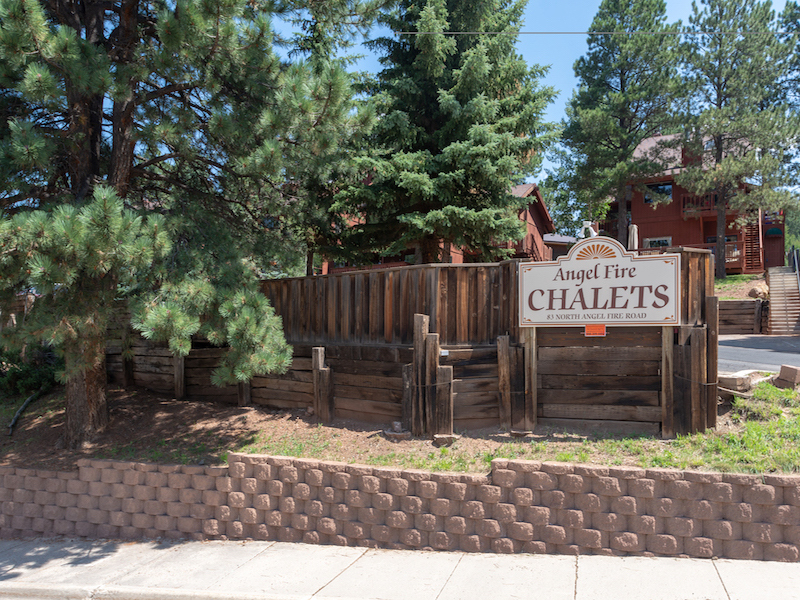 Welcome to Angel Fire Chalet 39! 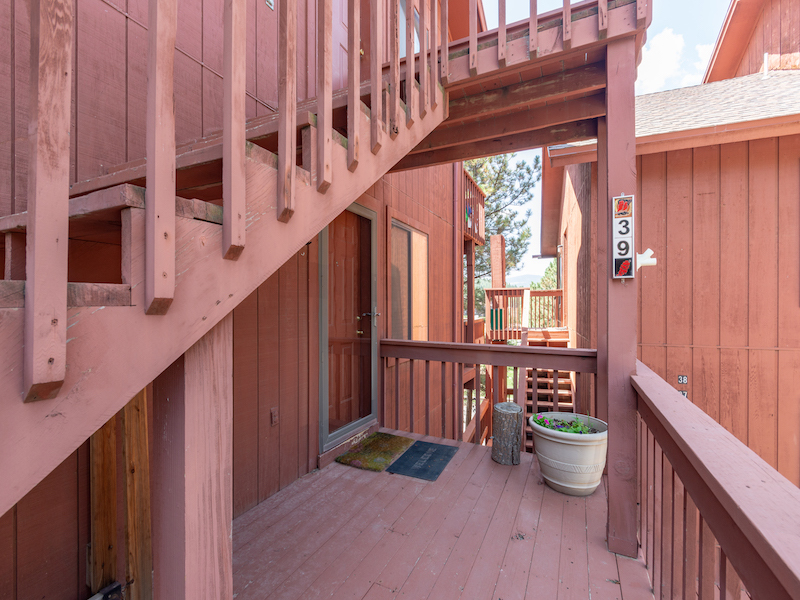 This conveniently located condo is right across the street from the Angel Fire ski basin. 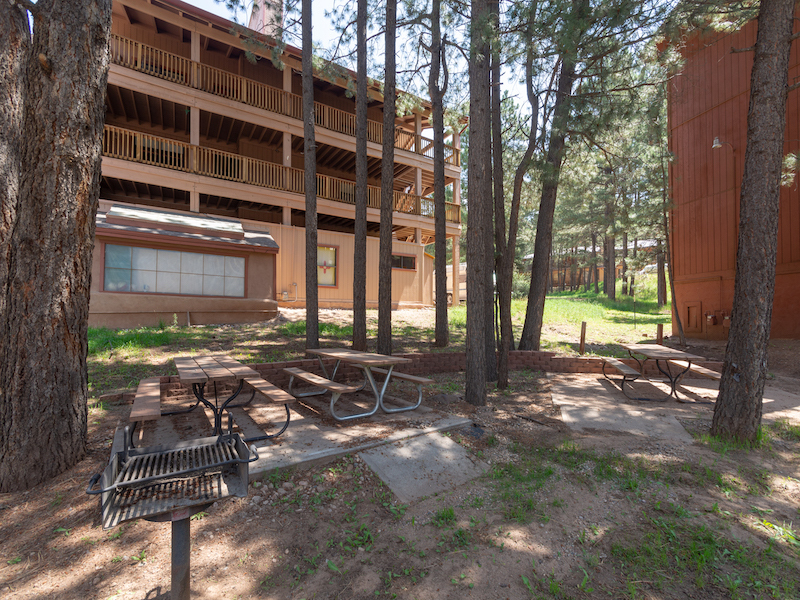 And with only 8 steps to get into the unit it makes it easy to grab some lunch and go. Featuring a day bed as well as a trundle hidden out of sight you can have the perfect slumber party, while parents watch their favorite show and relax on the king size bed. 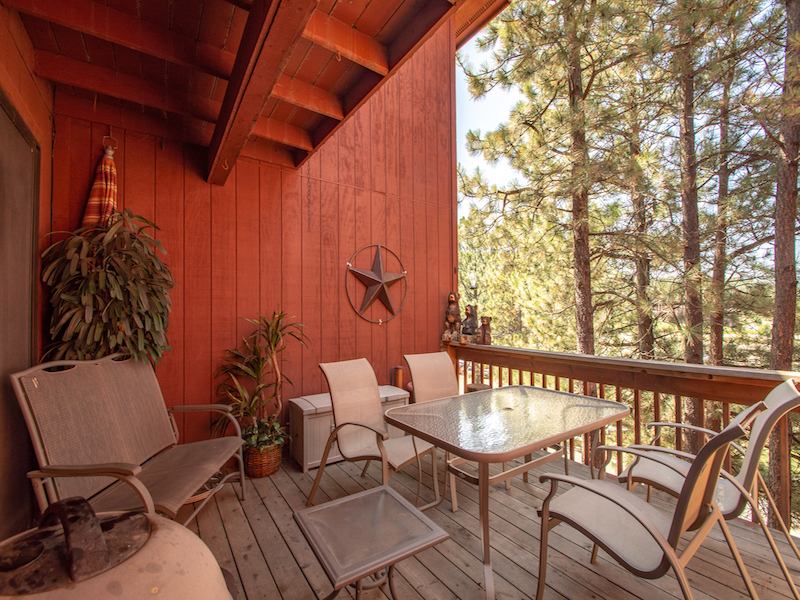 The spacious deck features a table that seats six so your able to have a BBQ while you take in the spectacular view from a deck that is high in the trees. 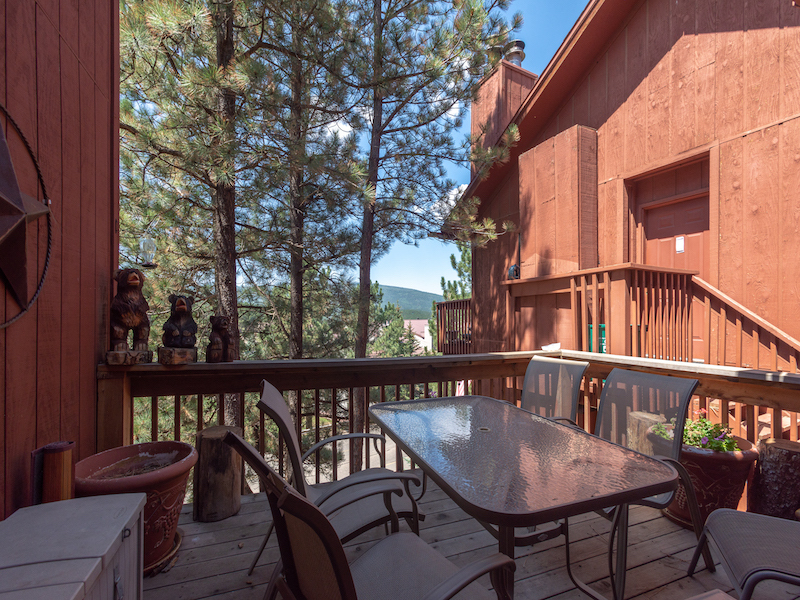 Resort Properties of Angel Fire is your premier source for vacation rentals in Angel Fire! We are committed to taking the experience for both property owners and renters to the next level!